In his New Year’s resolution, Mark Zuckerberg has announced plans to spend 2017 touring the US. The Facebook founder posted that this year’s personal challenge is to “have visited and met people in every state in the US”. Mark Zuckerberg, 32, added that he needs to travel to about 30 states to fulfill the pledge. His previous New Year challenges have included running 365 miles, reading 25 books and learning Mandarin. Mark Zuckerberg’s US tour plan comes amid speculation that a future personal challenge could include running for president of the United States. He said in a Facebook post: “After a tumultuous last year, my hope for this challenge is to get out and talk to more people about how they’re living, working and thinking about the future. “For decades, technology and globalization have made us more productive and connected. Mark Zuckerberg added that the road trips would help him to make “the most positive impact as the world enters an important new period”. In 2016, there was speculation that Mark Zuckerberg could one day launch a bid for the White House. That was fuelled by documents showing the Facebook founder has made provisions to keep control of the company if he works for the government. 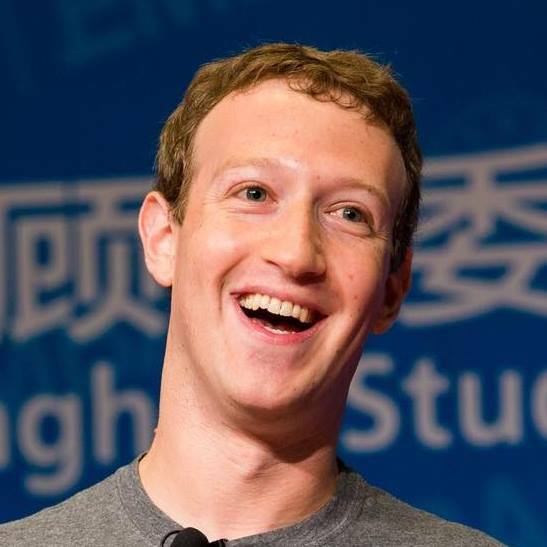 Mark Zuckerberg also said last week that he was no longer an atheist.